This a sequel to my previous post, I Am In Love With Ulysses S. Grant, written just as I began the perusal of his memoirs. Ah, Ulysses. Hiram Ulysses, actually. During his appointment to West Point, his middle name got mixed up as his first, and when he got to the Academy, he didn’t argue about it. Sign of a good solider, I suppose, take what comes. Put up and shut up. Except Grant’s genius was that during the Civil War, “do what you’re told” was not what he did. Grant was a math guy. In the Mexican-American War he was a quartermaster—the officer in charge of supplies, rations, clothing, and shelter. Though I still don’t understand how someone good at supplying an army (and later commanding an army) could be so hideously bad at running a small business as Grant, his memoirs show that logistics was indeed a key strength. He was always considering how to get supplies to his army or cut them off from the enemy, either by choking off supply routes or destroying the supplies themselves. 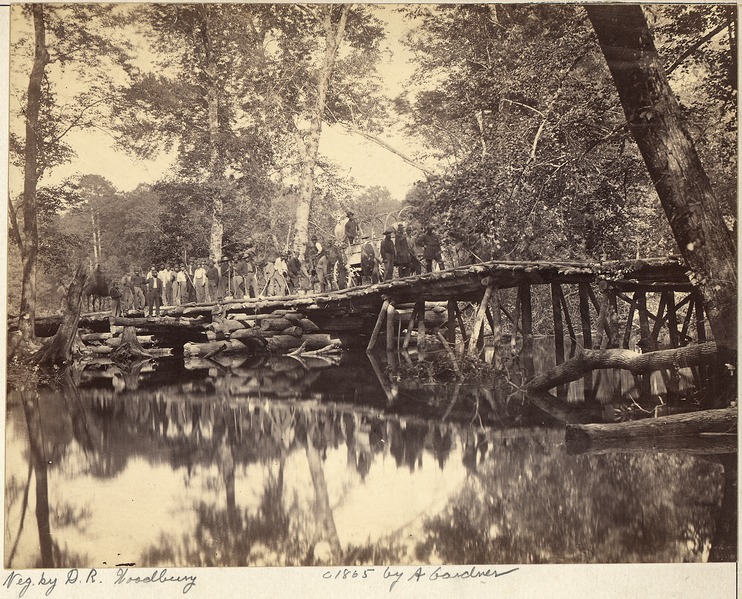 (Sometimes the enemy’s supplies were still in the fields and smokehouses of the Confederate citizenry. As Grant saw it, this was what Sherman’s march to the sea was all about.) Looking at the state of Lee’s army at Appomattox, this strategy appears to have worked, though the terrible casualties, the noose of Grant’s forces preventing escape, and the desertions due to low morale no doubt contributed as well. Grant’s other great strength was his tremendous impatience, almost fury, to trounce his opponents. 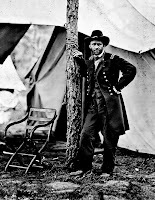 While out west, often cut off from communication with Washington and his higher ups, Grant took the initiative and attacked when and where he thought he could win. (When your superiors are terrified to act for fear of blame, doing first and informing later is an effective tactic as long as the result is a success that your superiors can take credit for.) He rose through the ranks through sheer nerve and competence when such qualities were scarce. Once Grant was promoted to general-in-chief of all the Federal forces and had to operate out of the east, you could palpably feel his frustration with the idiotic interference of Stanton and Halleck (be cautious! be defensive!) who would change Grant’s direct orders without his knowledge. And you can understand his vexation when his subordinates failed to follow orders or followed them too late to be of use. 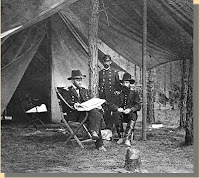 Grant loved Sherman and Sheridan because they could get their men marching off before most other commanders could put one leg out of bed. Reading the memoirs I was amazed at how often the Federal troops made very early morning (3:30 am!) or all night marches. In the west, Grant was often able to use his predilection for early movement to surprise his opponent. It worked less well with Lee because Lee started doing it, too. 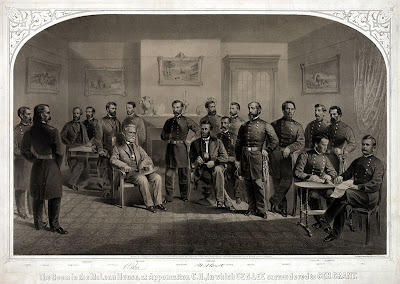 Perhaps Lee heard about Grant’s tactics in the western battles and adjusted accordingly? 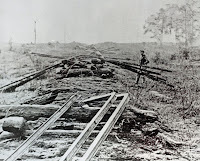 Another aspect of the war that astounded me was how often railroads were ripped up and then laid right back down. 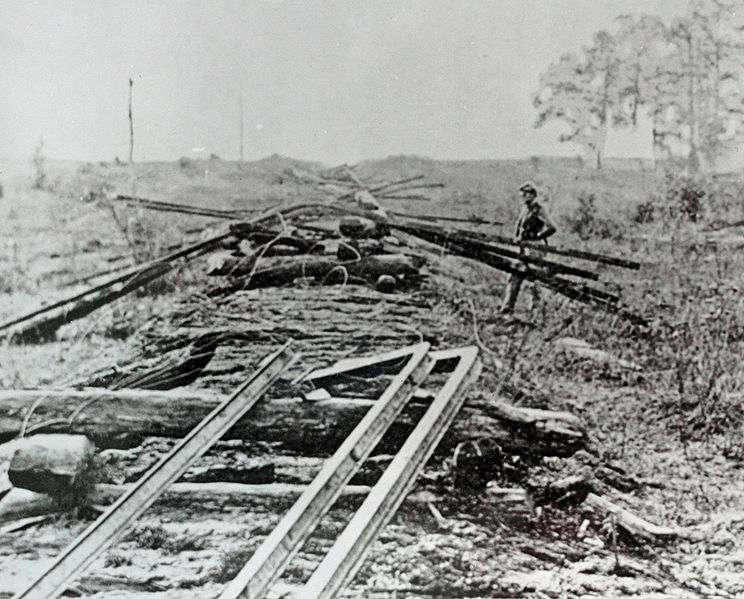 To disrupt the other side’s supply lines and troop transport, each army had a small army constantly burning ties and twisting rails into curlicues. Then when the other side gained back control of the area, they would put down new ties and unbend the steel. Bridges were also constantly destroyed and rebuilt, although Grant’s army did often carry around pontoons with them to get over rivers in a pinch. And all this was done incredibly rapidly, without backhoes, chainsaws or cranes. Though I still admire Grant, I have to say my infatuation has faded, as infatuations are wont to do. He was more of a black-and-white guy than I like, though I realize seeing the grey in things does not a good general make. In a war, there are only two sides: yours and the enemy’s. Grant was clear why he was fighting, what needed to be done, and what sacrifices were worth making. Though he didn’t like his men dying, he accepted the deaths and maiming as the cost of winning. He acknowledged the valor and tenacity of the Confederates but believed them wrong, wrong, wrong. He respected Lee, admired Lincoln (though pooh-poohed him when he put his pretty civilian head towards military strategy) and despised the Confederate president, Jefferson Davis. 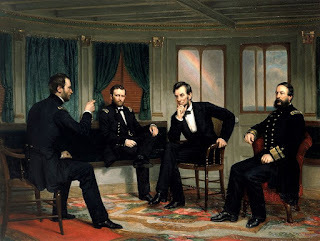 In the first half of Grant’s accounts, before he became commander-in-chief of the Northern army, I got more of a sense of thoughtfulness, more wry acknowledgement of the twists and turns that fate throws us mortals. 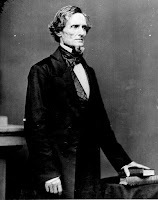 Perhaps in the second half Grant became more cut and dried because he was growing very ill and felt the need to make the case for his version of history before his time was up. He seemed defensive that people claimed Lee was the better general, he didn’t really acknowledge the terrible destruction done to the South by Sherman and other Northern forces or later during the Reconstruction. (He doesn’t go much into his presidency at all.) He sincerely believed slavery was wrong but didn’t mention that both he and his wife owned slaves for a time. He didn’t believe in social equality between blacks and whites. Basically Lincoln is flat out telling Grant that everyone associated with the war in Washington was a useless, incompetent viper and that he himself couldn't do much about it. Grant wasn’t a man who had the patience or finesse for politics, and he was inclined to assume people would follow orders correctly rather than suspect they would screw up (which happened with disheartening frequency.) 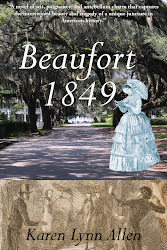 He seemed to feel that since Southerners caused the war they deserved a certain amount of retribution—especially South Carolina. He indicated that President Johnson’s accommodations of the South immediately after the war were what prompted the drastic measures of the Reconstruction. 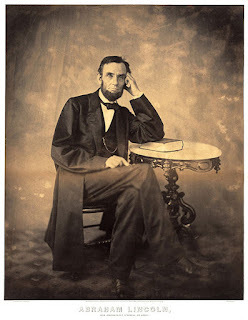 From everything he writes of Lincoln, it is indeed a great tragedy that Lincoln was assassinated. Lincoln was the one man who would've had the patience, compassion, political skill, and credibility to knit North and South back together with an even hand. Reconstruction certainly made advances for African Americans and gave them a brief spot in the sun in terms of political power, but all those advances were soon washed away and replaced by a heavy hand for over a hundred years. Less retribution, more healing, and a firm commitment to education, economic opportunity, and enfranchisement of African Americans over the long haul would have been so much better. 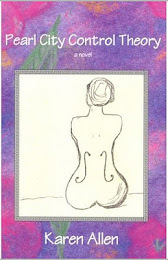 Are Grant’s memoirs a literary masterpiece? 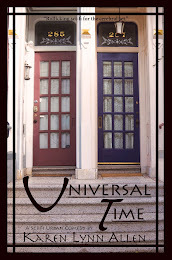 Well, they have immense value and are, by and large, highly readable. They’re more oriented towards military history than I had expected (though he does spend time on his childhood and cadet years) and my eyes did glaze over from time to time as each creek, swamp and bayou crossed was discussed in detail. Even so I got a lot out of the work. 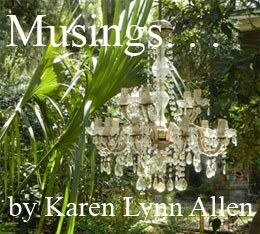 Grant’s voice speaks to us from another place and time with a freshness that is remarkable. Though I don’t know if he was always honest with himself (he never mentions his drinking), he does write with a candor and integrity I have rarely found in memoirs. I got a great sense of what it was like to be him, in his shoes, directing troops, fretting about an enemy’s retreat or how to feed the army's horses before the grass is growing again in the spring. I love how after a week of battle he found a borrowed change of clean underwear extremely pleasant; I wonder at how he only mentions in passing that his son nearly died of illness while he was holding Vicksburg under siege. Was he a great man? I believe so, though some of this was due entirely to his unique response to a unique demand of history. Was he moral? I would say close, but since I have a few reservations he doesn’t quite win the cigar for that in my estimation. Do I know all his demons, did I plumb his soul? Unfortunately, no. The memoirs don’t go that far, and I can’t say I blame Grant for his reticence. Who wants their soul plumbed a hundred and thirty years after they’ve left the earth? But he left us his voice, his intelligence, and his understanding of his place in history, and I am glad to know the man and my country better because of it.